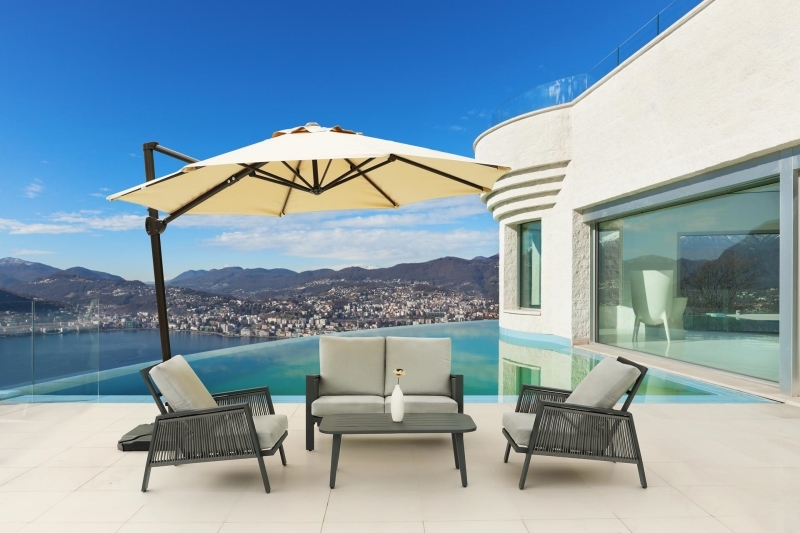 Sicily is one kind of relaxation and imagination. 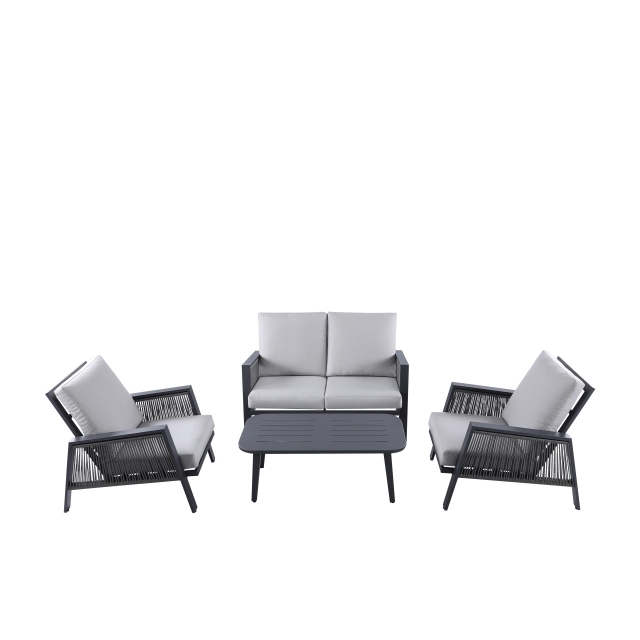 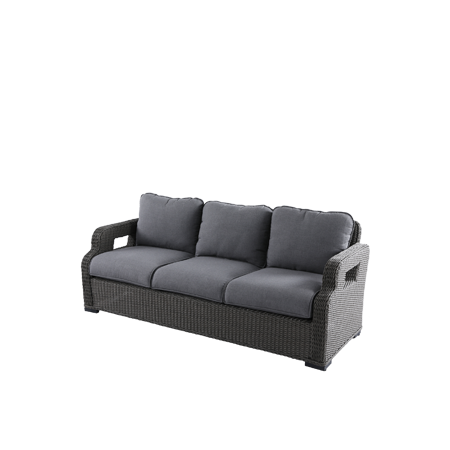 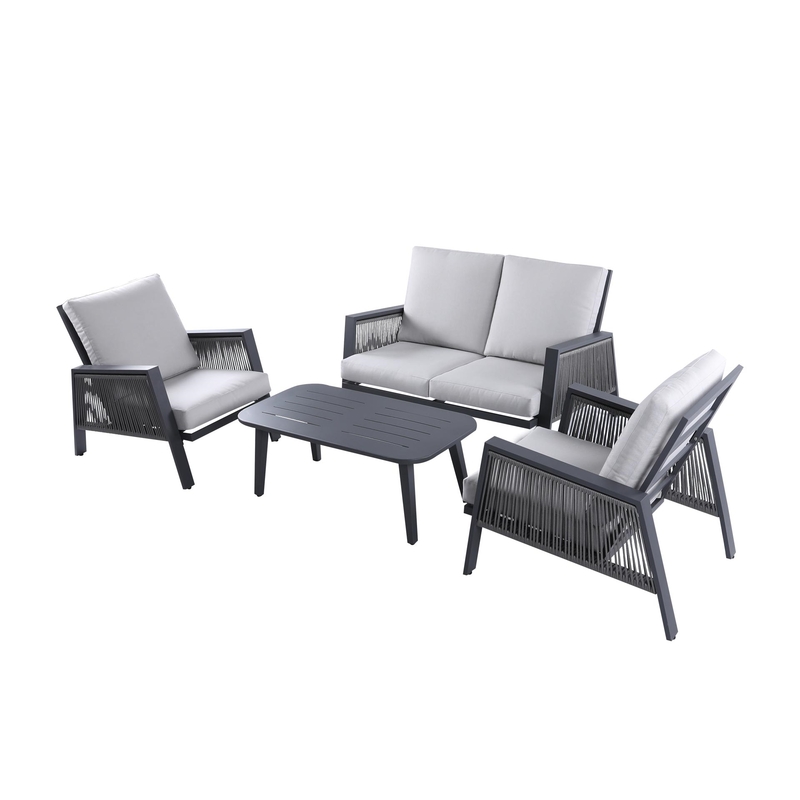 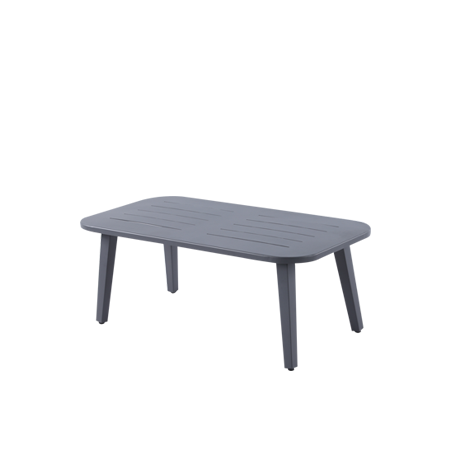 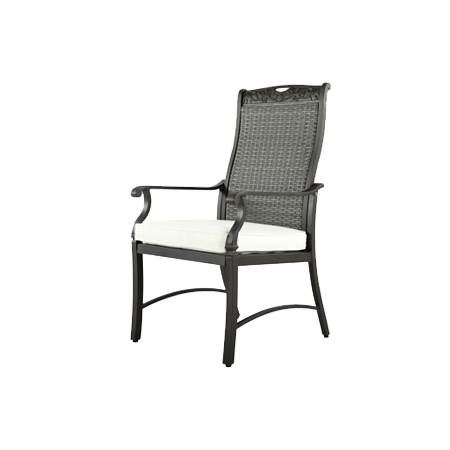 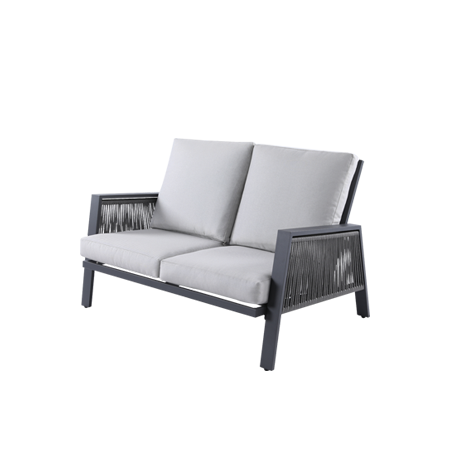 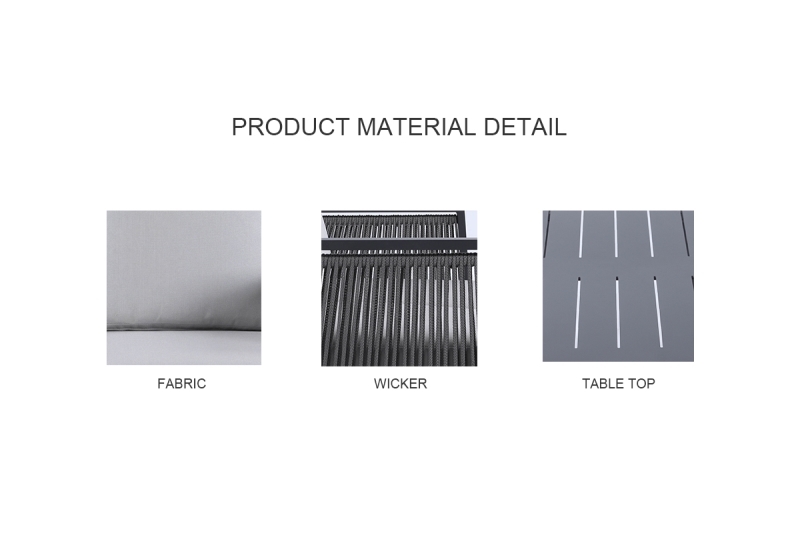 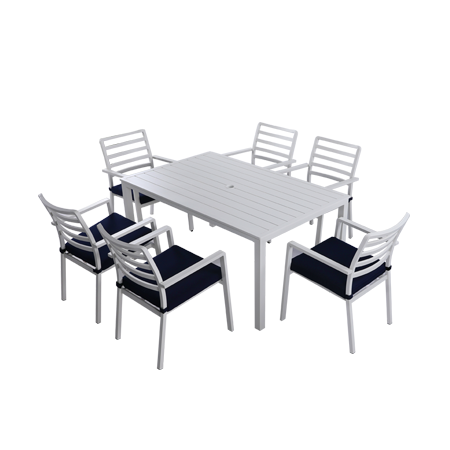 It comes with very durable and light weight aluminum frames, and cushioning in quality grey-spun polyester on lounge. 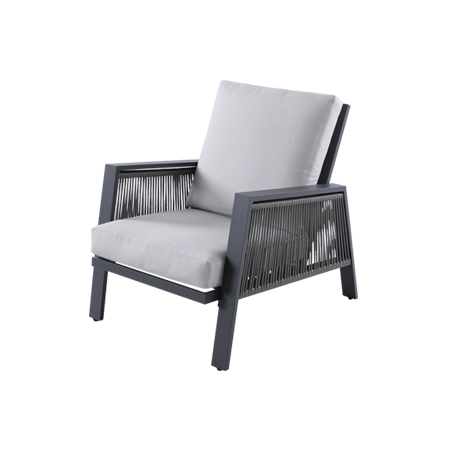 The rope design with stylish and seated with comfortable.